It’s Gazza’s Big Ketchup, wherein GARY STEEL chips away at the massive review pile that accrued during 2016. Today, NZ’s ‘most acerbic music critic’ makes a case for one of the year’s small wonders, an album of (Shock! Horror!) instrumental guitar music. 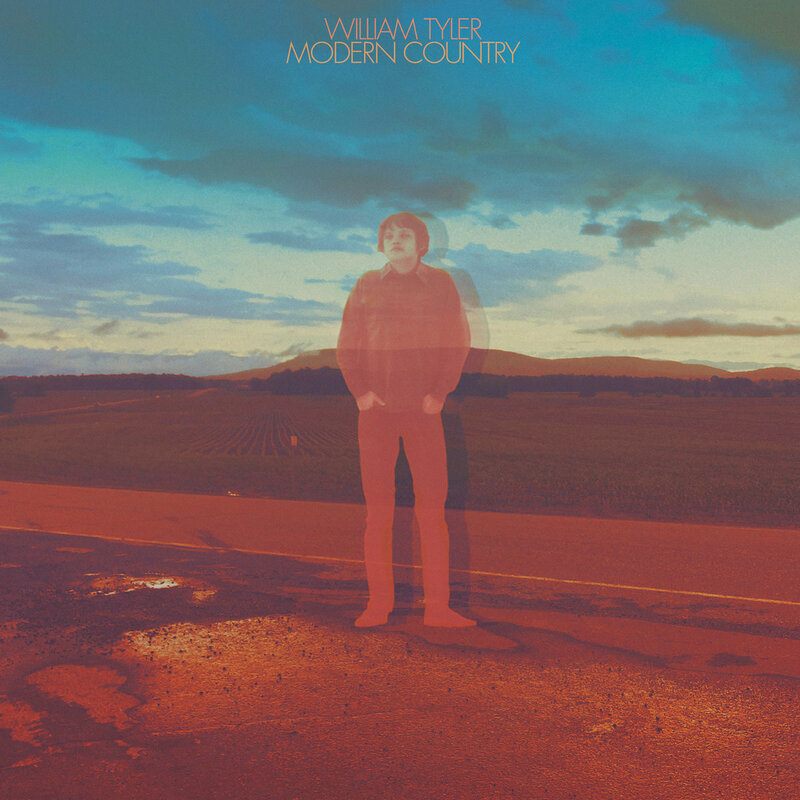 IT’S A PITY that guitarist William Tyler’s latest is saddled with a name like Modern Country, because it makes it sound it’s going to be a weak attempt at modernising country and western, when it might be referring to a modern country. But really, who knows, and who cares, because Modern Country is its own thing. First off, I have to own up to a liking for instrumental music. There are too many half-assed singers messing up and obscuring fine instrumental performances, which means that it’s a real delight to hear an album devoid of vocal ululations by a guitarist (and his buddies) who knows just what to do to convince the listener that singers are mostly overrated and over-emphasised, in any case. Okay, so Tyler’s second solo album does have a little bit of country in it, but I would defy anyone who likes the sound of a well-played guitar to turn their nose up at the opening track, ‘Highway Anxiety’, which could be the work of Fleetwood Mac’s Peter Green, had he not destroyed his mind on LSD, and been blessed with American sensibilities. It has that same deep drifting feeling Green managed on masterpieces like ‘Albatross’, with nothing overstated, and even though not much really happens, you just want whatever isn’t happening to keep on happening. It also defies convention, just a little bit, by having a synthesiser humming away in the background. 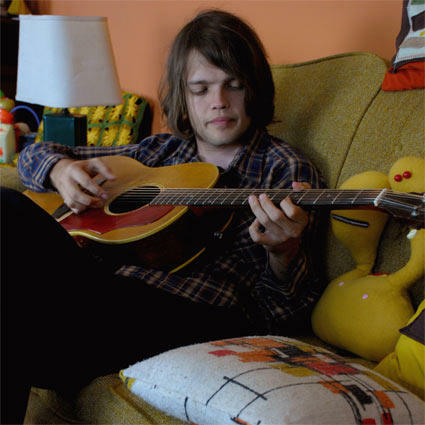 Tyler, a resident of Nashville who is also a member of Lambchop and a group called Silver Jews, can also do the acoustic finger-picking thing quite beautifully, although he’s never as showy as his closest kissing cousin, Leo Kottke. Not that Kottke ever really ploughed an intentionally virtuosic rut, but Tyler seems hellbent on not showing off, and instead, emphasising drones and textures, memorable tunes and a sense of constant movement. 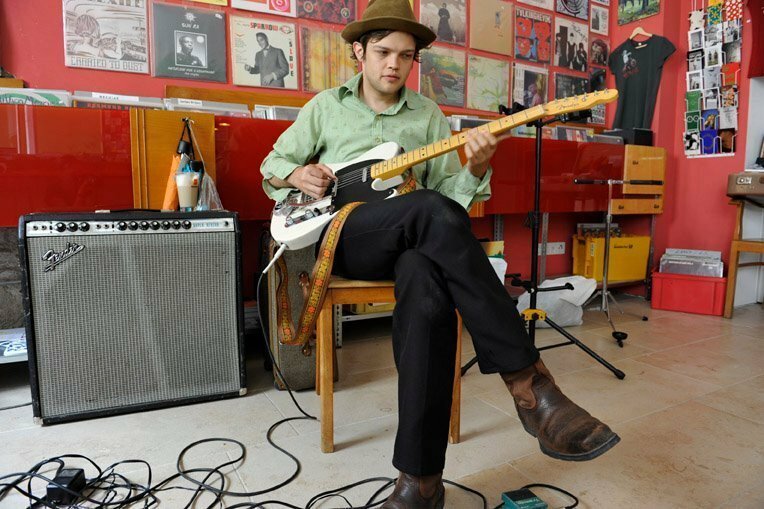 The guitarist is accompanied by the likes of Wilco’s Glenn Kotche (percussion), Tweedy’s Darin Gray (bass) and the Blind Boys Of Alabama’s Phil Cook (multi-instrumentalism), and the result is an album that isn’t just an album of guitar instrumentals. For instance, on ‘Gone Clear’, there are several major stylistic detours, including a section that could almost be classical minimalism gone gamelan.